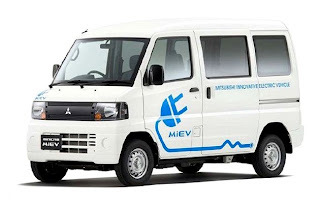 Mitsubishi Motors Corporation (MMC) announced that it will launch the new MINICAB-MiEV*1 minicar-class commercial electric vehicle (EV)-the second product in its next-generation EV lineup-on December 8, 2011 at dealerships throughout Japan. Depending on specification the new model will carry a pre-incentive manufacturer's recommended retail price (MSRP) of between ¥2,400,000 and ¥2,971,000,(US$31,131 to US$38,538) consumption tax included. The MINICAB-MiEV will come with a choice of two sizes of drive battery to allow the customer to choose the cruising range best suited to his or her needs. The CD 10.5 kWh battery version provides a cruising range of 100 km (at JC08 mode) on a single charge, while the CD 16.0 kWh version takes this up to 150 km. 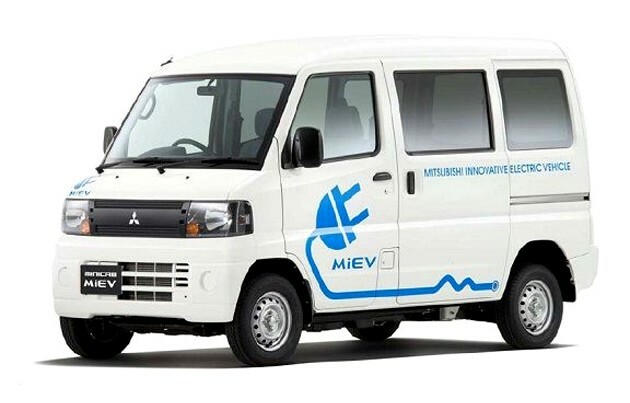 MMC has set prices at an accessible level: with the application of the Japanese Ministry of Economy, Trade and Industry's eco-car subsidy, the final cost to the consumer for the CD 10.6 kWh and CD 16.0 kWh battery versions will be reduced to ¥1,730,000 and ¥2,020,000 respectively. As with the i-MiEV, the MINICAB-MiEV will be sold on a maintenance lease, credit or cash basis.